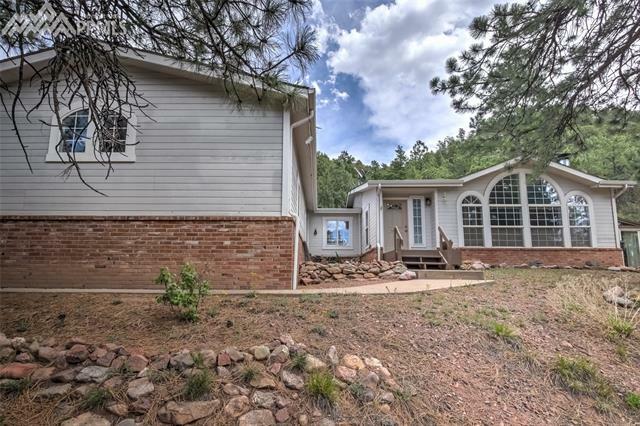 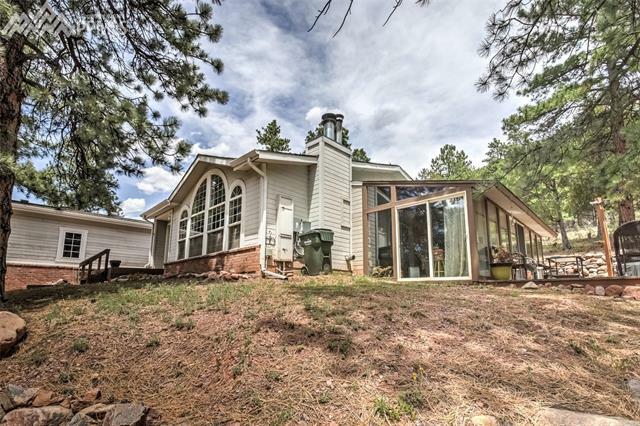 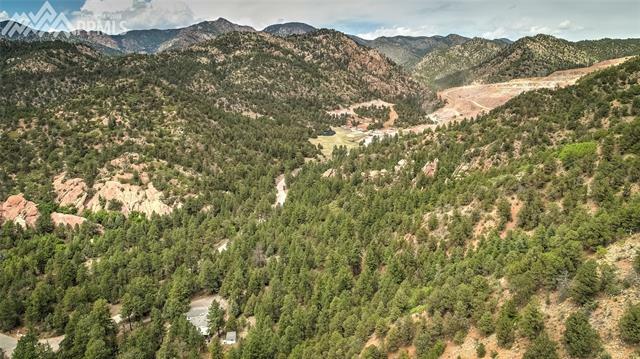 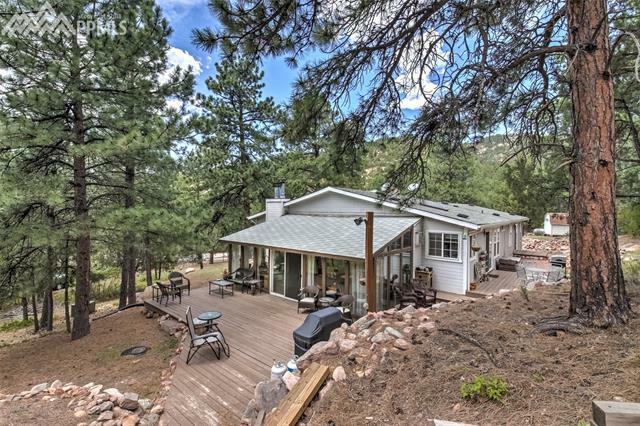 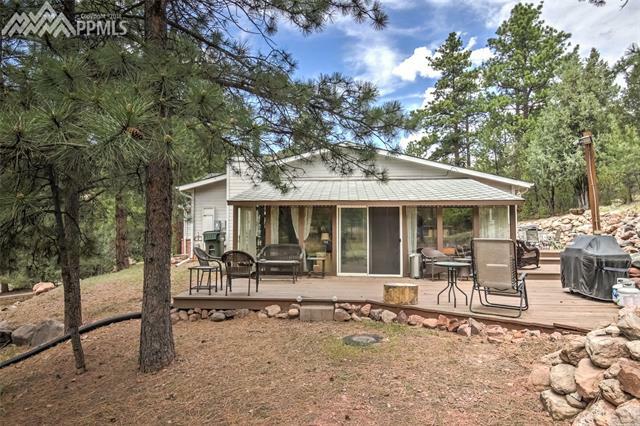 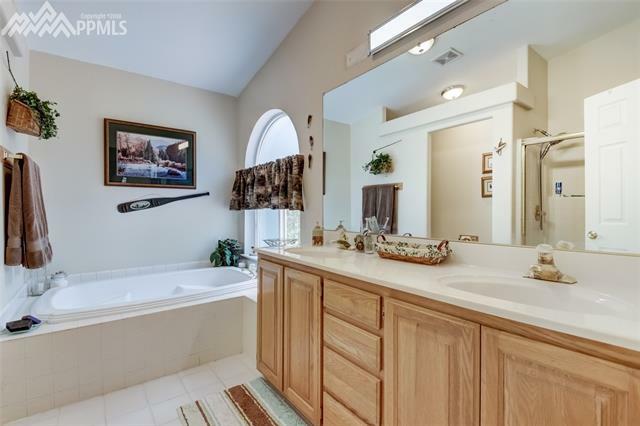 Gorgeous home on 35 acres...far enough away to have plenty of privacy, yet only 15 minutes to Ft Carson. 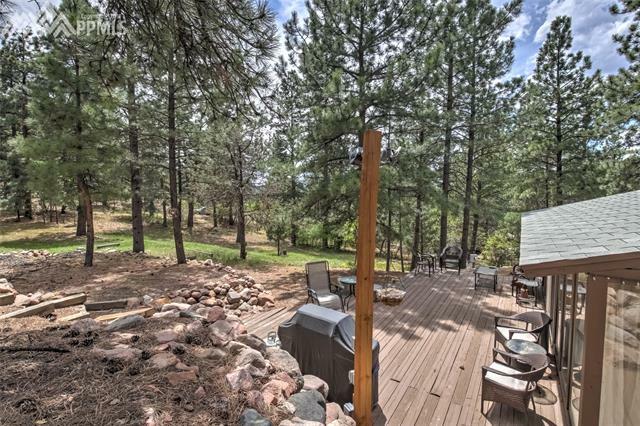 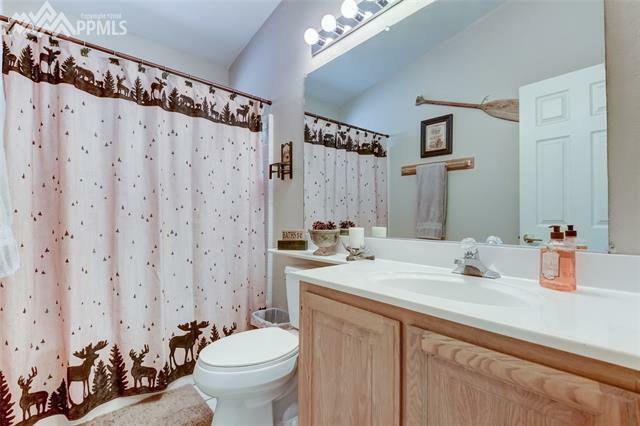 Heavily treed with tons of wildlife and room to play. 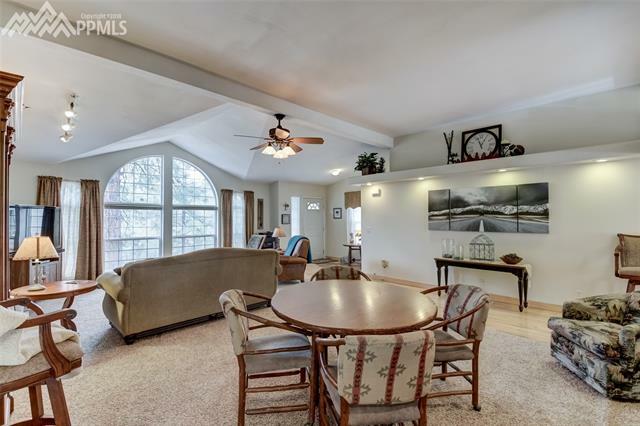 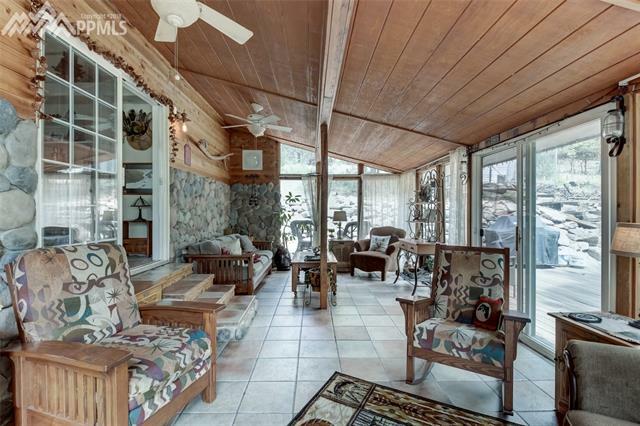 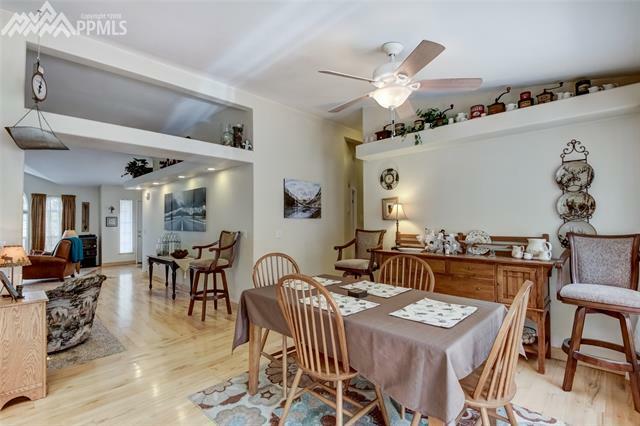 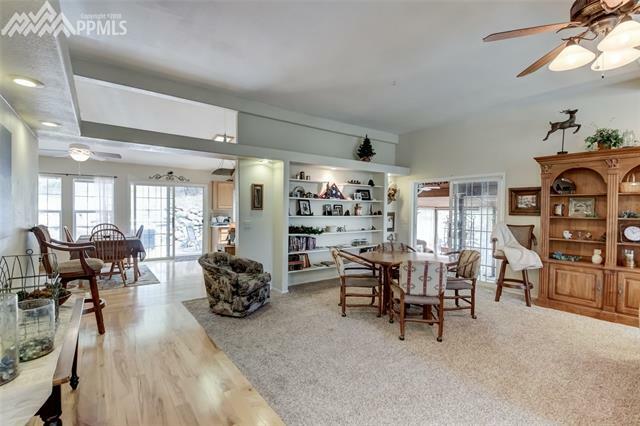 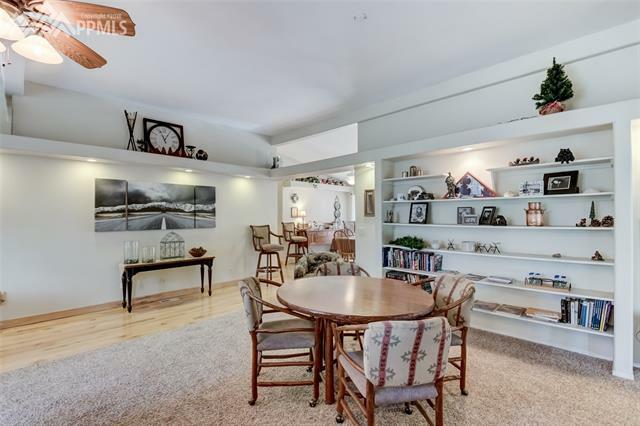 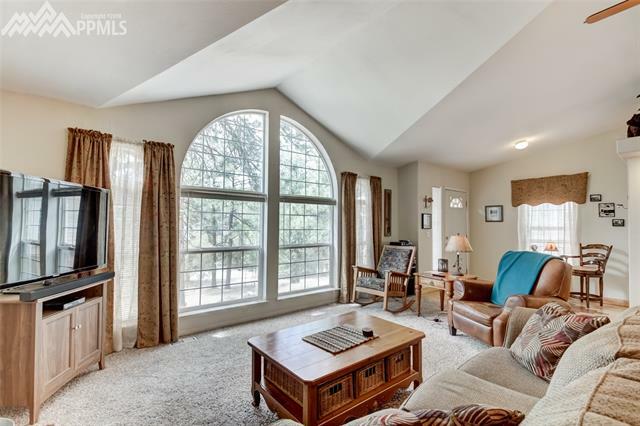 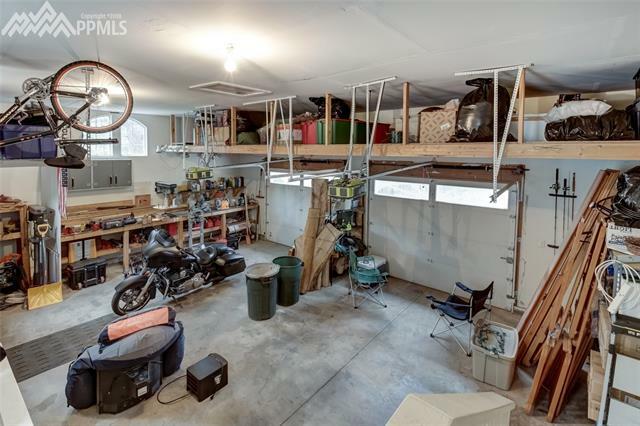 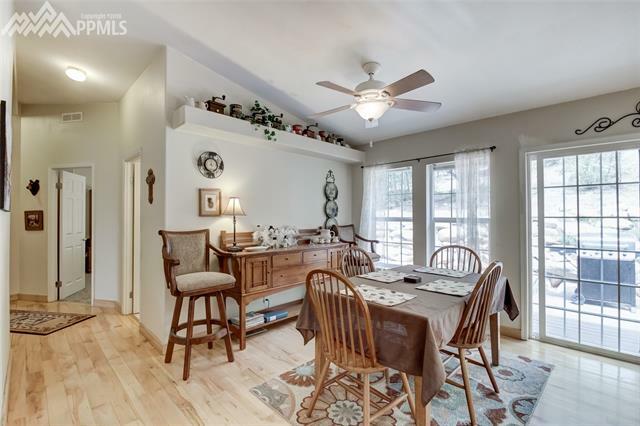 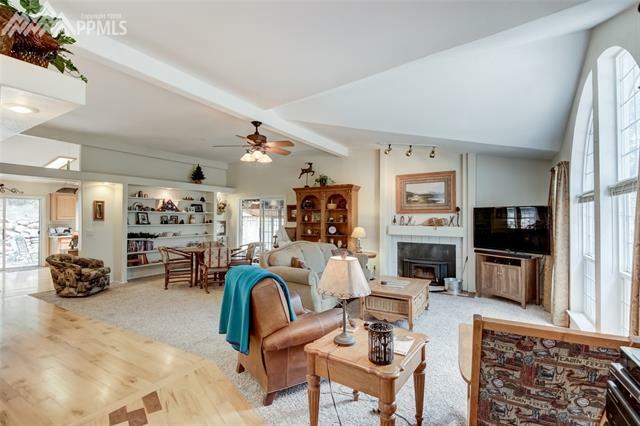 This home has a heated sunroom that doubles as a man-cave with large windows and a built in bar. 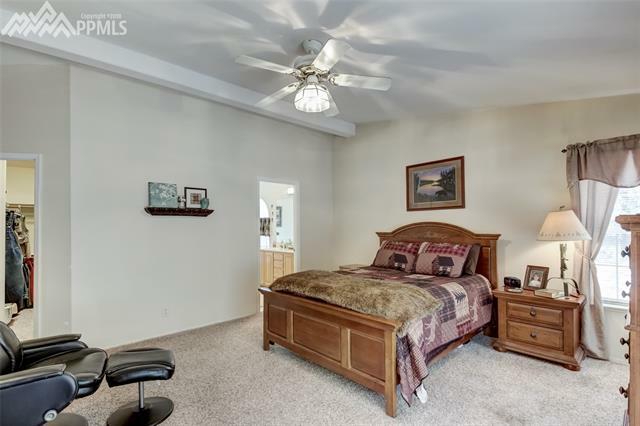 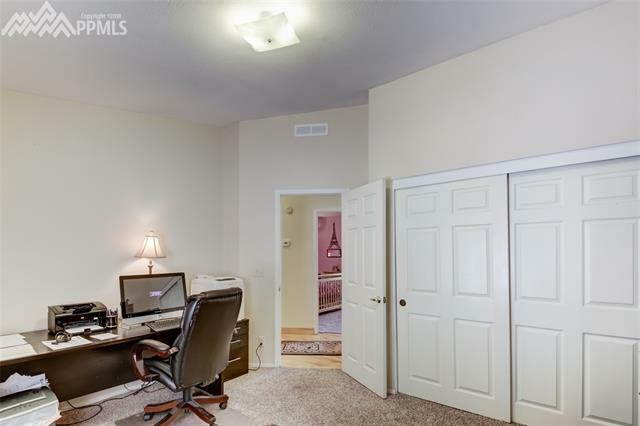 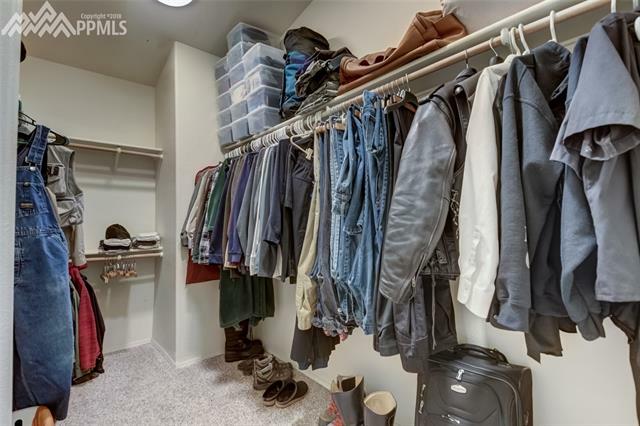 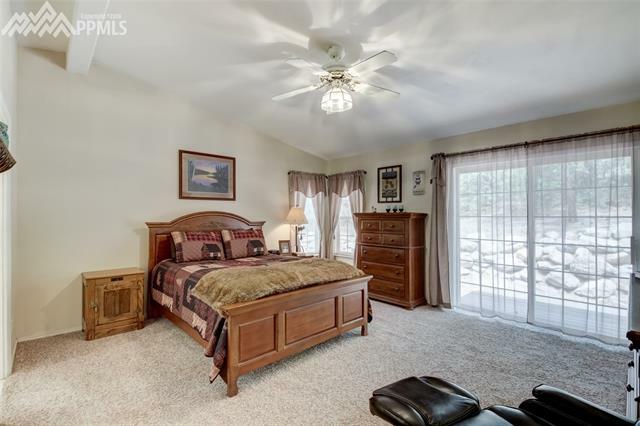 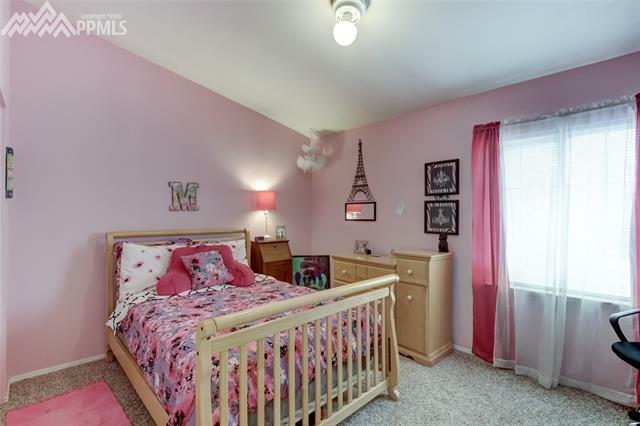 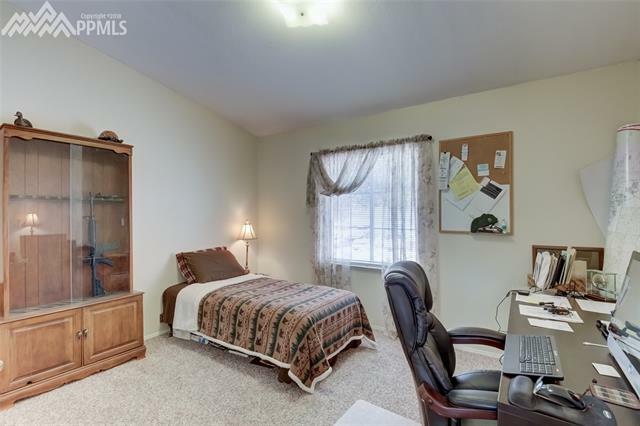 The master bedroom has a large walk-in closet and a walk out to a side patio. 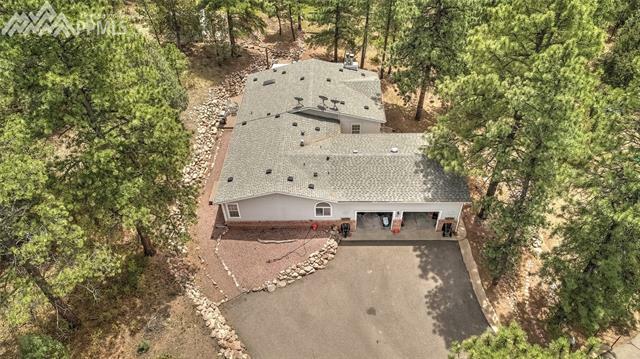 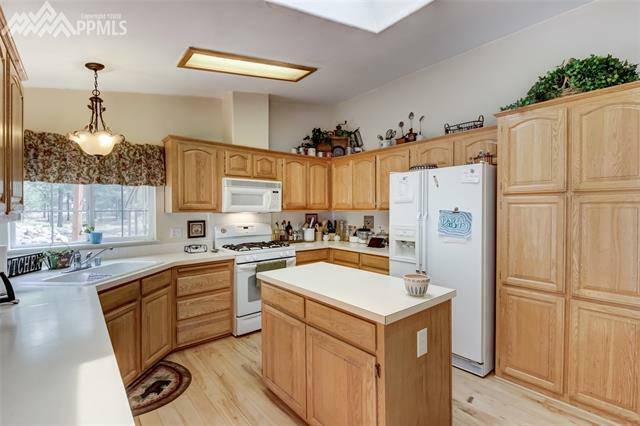 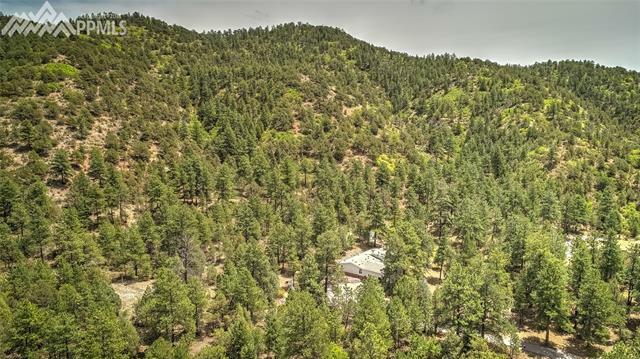 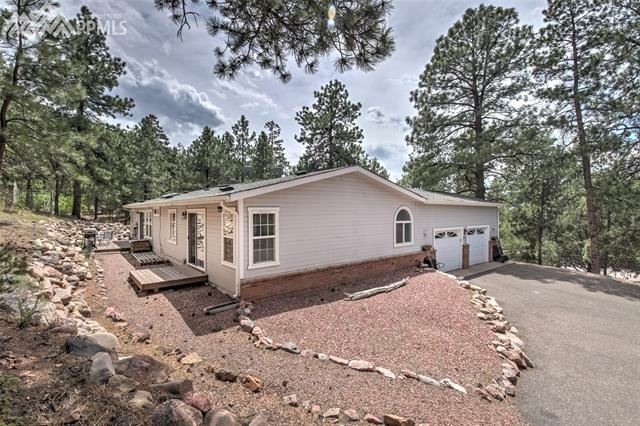 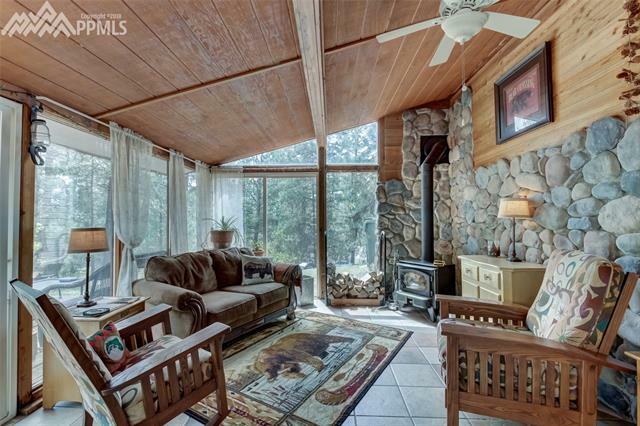 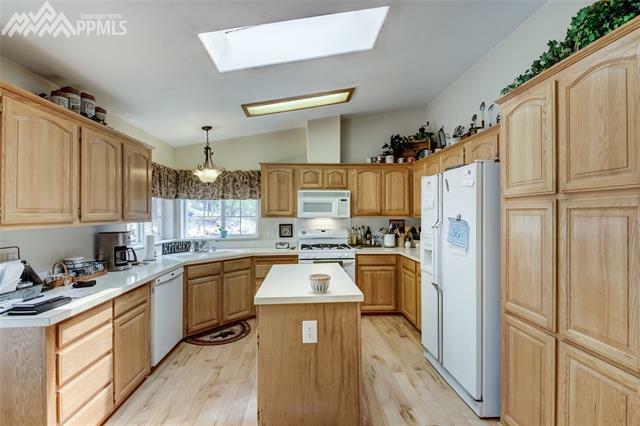 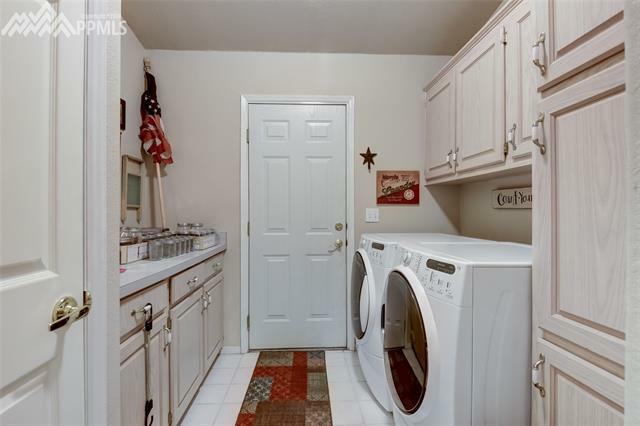 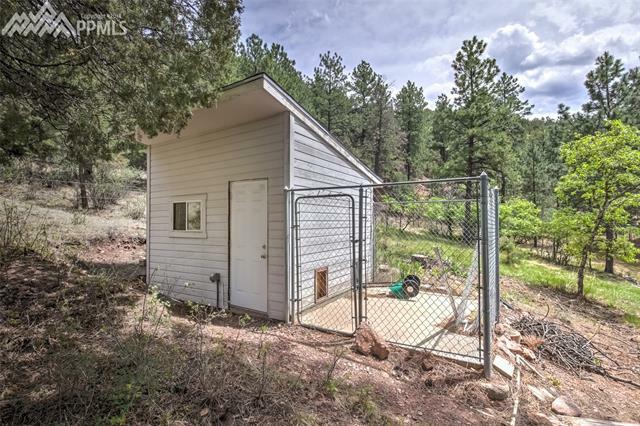 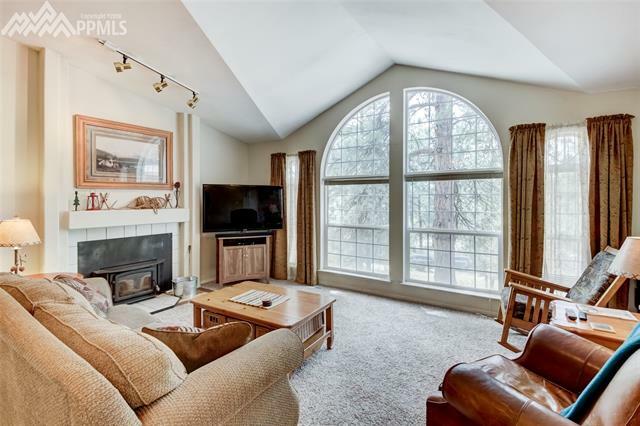 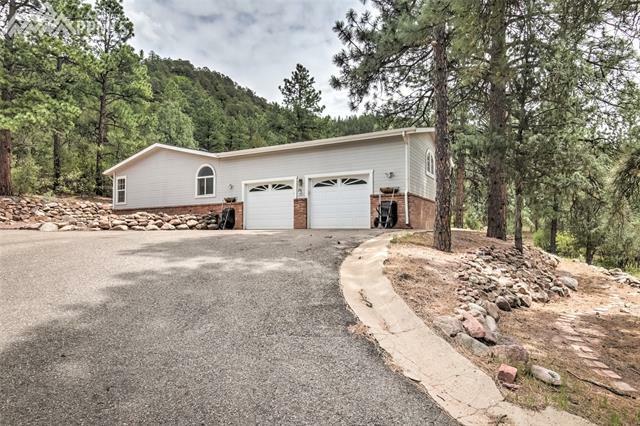 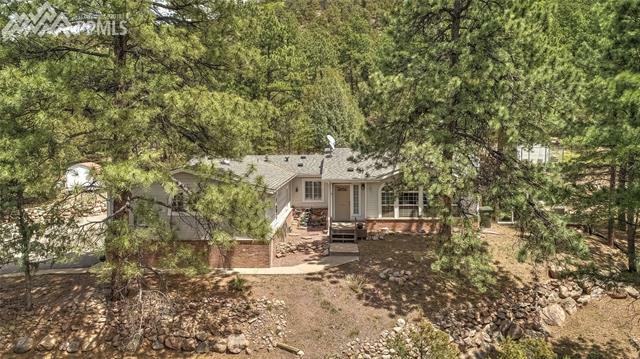 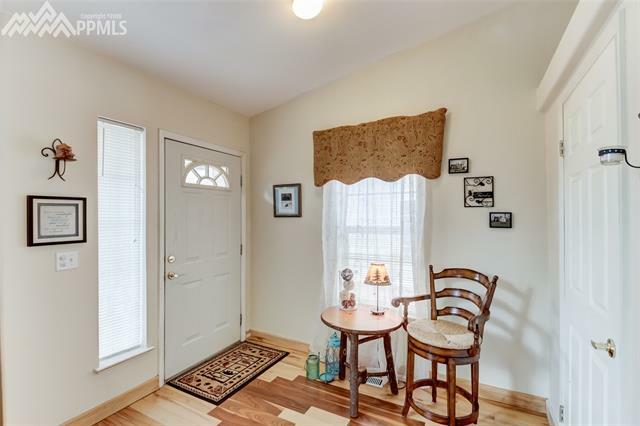 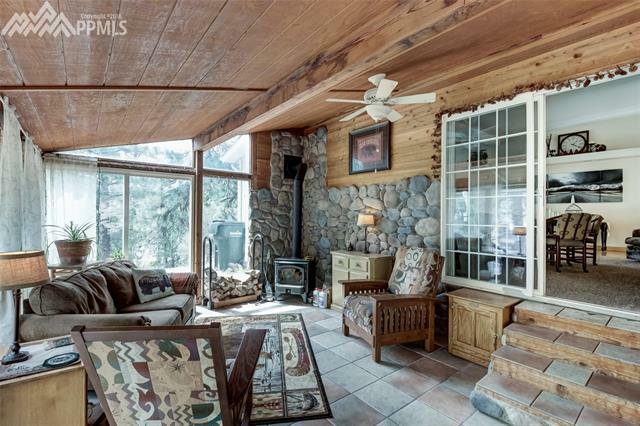 The beautiful wood floors and newer appliances are only a small part of this secluded mountain retreat.